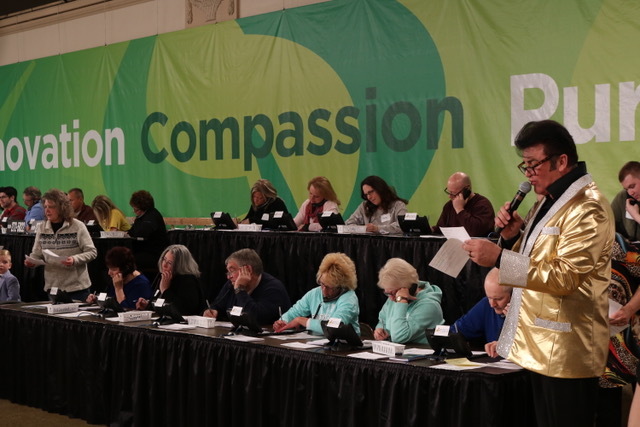 (Green Bay, WI) CP, a proven leader in providing therapy and life skills services for physical, sensory and developmental conditions, is ready to celebrate 65 years of the CP Telethon, set to air March 2 and 3 on WBAY-TV2. CP is excited to have Charlie Berens of the Manitowoc Minute, as one of the co-hosts of Telethon on Saturday night. And there’s a lot of good reasons to stay tuned in. Telethon is jam-packed with exciting local entertainment, including Red Clover, Johnny Wad, Separate Ways, 7000apart, NEW Piano Guys, Annex, Let Me Be Frank Productions and more. 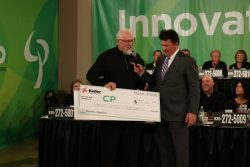 You can catch the 65th Annual CP Telethon, presented by Keller Inc., on Saturday, March 2 from 6:30 – 10 p.m. and Sunday, March 3 from 8 a.m. – 6 p.m. on WBAY-TV2. Donations can also be made online at cptelethon.org or via texting CPTelethon to 41444. CP Green Bay has proudly been providing innovative & quality services to individuals in Northeast Wisconsin since 1954. We are committed to serving persons of all abilities, no matter their age, and unlocking the potential of each infant, child and adult who comes through our doors.